From a small beginning in 1997 as the Irish Schools Video Competition, this festival has grown to a full blown week long festival, showcasing up to 200 films by young film-makers annually. It is centered around the Belltable Arts Centre in Limerick. Providing support to young film-makers is a major focus of events, and in addition to screenings there are many workshops and discussions on all aspects of film-making, and local schools are encouraged to become involved. 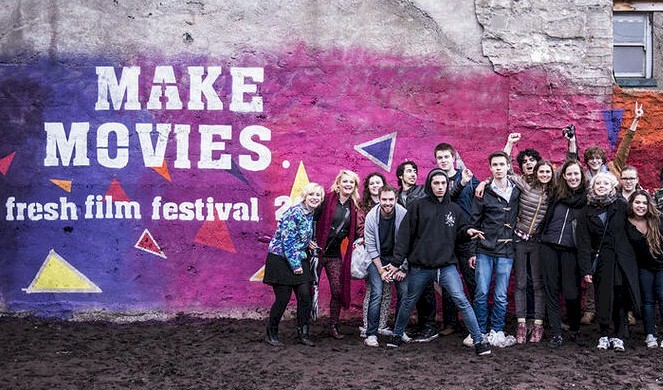 The Young Irish Film Makers award is also presented during the festival. All of the films shown are made by young people about their lives. And young can really mean young – some are made by children as young as the age of 7 years. The festival is open to those aged up to 18 years and there are entries from all around the country and overseas. Most of the events take place in the Belltable Arts Centre.